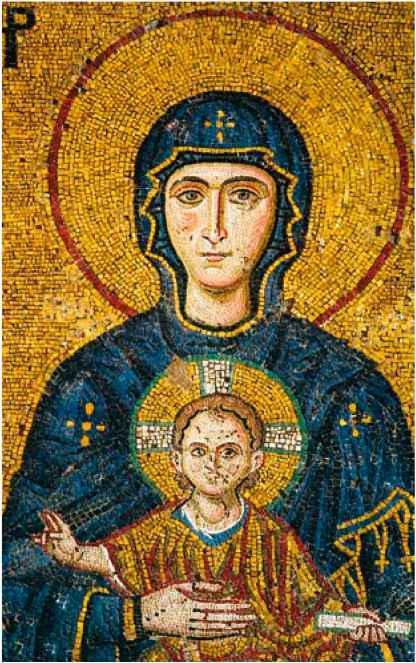 A detail from a mosaic depicting Mary, the mother of God, and Christ, the son of God. This is one of the remaining mosaics in Hagia Sophia, the great church built by Emperor Justinian I in 537 in Constantinople (present-day Istanbul). 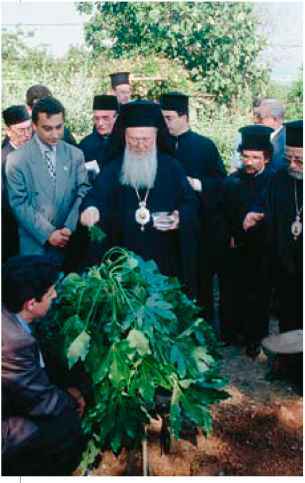 The ecumenical patriarch of Constantinople, Bartholomew, ceremonially plants a tree as part of an Orthodox gathering to highlight and celebrate Orthodox involvement in environmental issues. The ecumenical patriarch is the leading figure of the Orthodox Church. Although there are other Orthodox patriarchs, he is recognized as the first among equals. 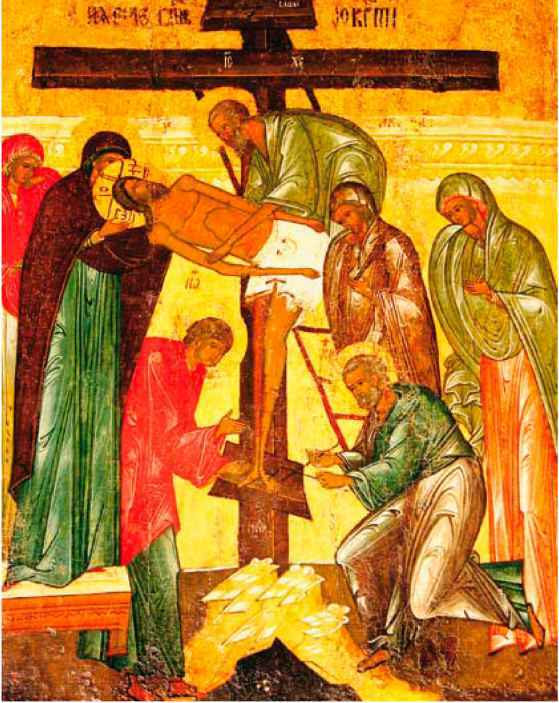 dialogue with other Christian churches (ecumenism), or whether they should base their liturgical year on the old Julian calendar, named after Julius Caesar (100-44 b.c.e.) and authoritative for Eastern countries, or on the new "Gregorian" calendar, named after Pope Gregory XIII (1572-85) that has been adopted over the years by most modern civil governments.